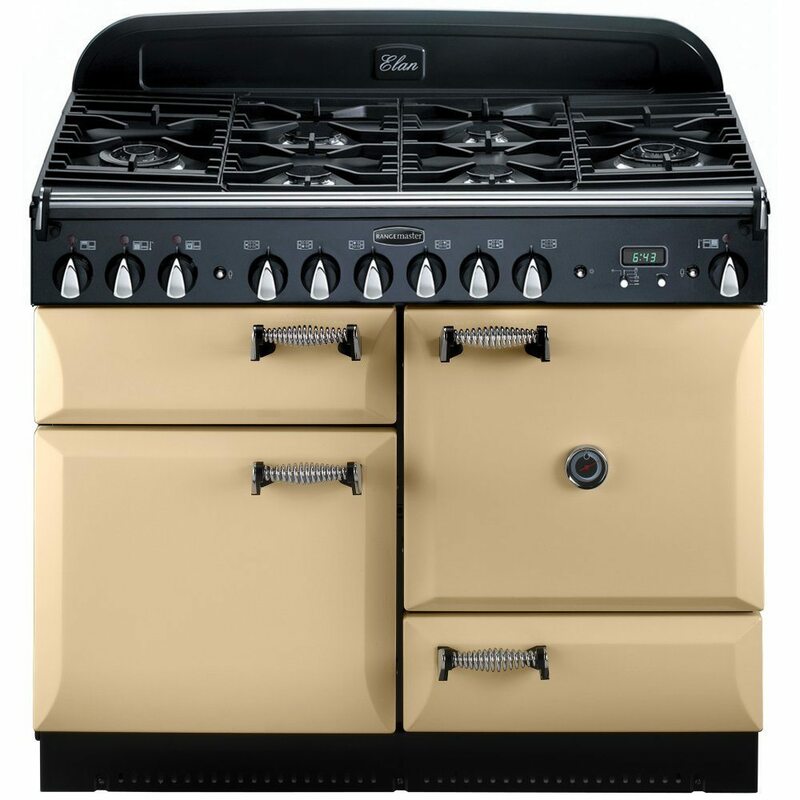 Proudly manufactured in Britain, the Elan represents the traditional Rangemaster range cooker, combining distinctive looks with outstanding flexibility. This stunning cream model boasts classic details such as spiral handles, carefully crafted controls and curvaceous doors that will look great in a country style kitchen. 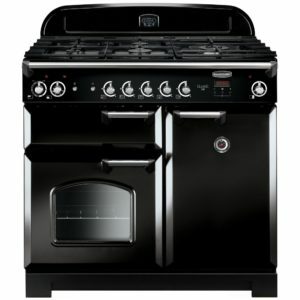 The Elan features two electric ovens, a separate glide-out grill and a six burner gas hob – plenty of space for cooking a Sunday roast with all the trimmings. 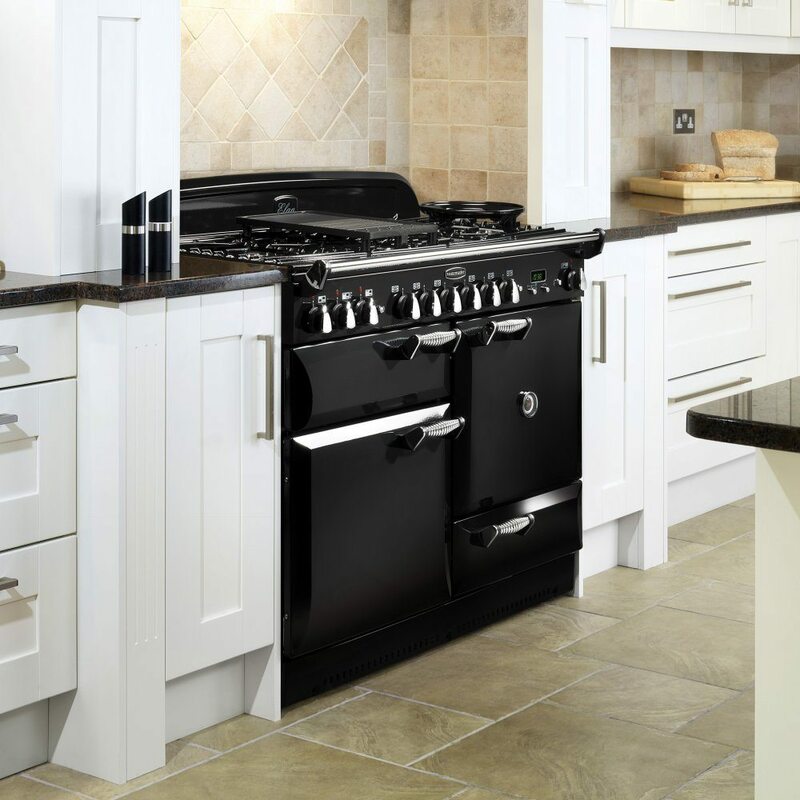 There is even a handy storage drawer to keep your bakeware in. 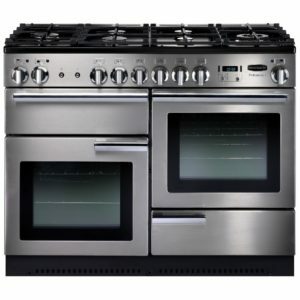 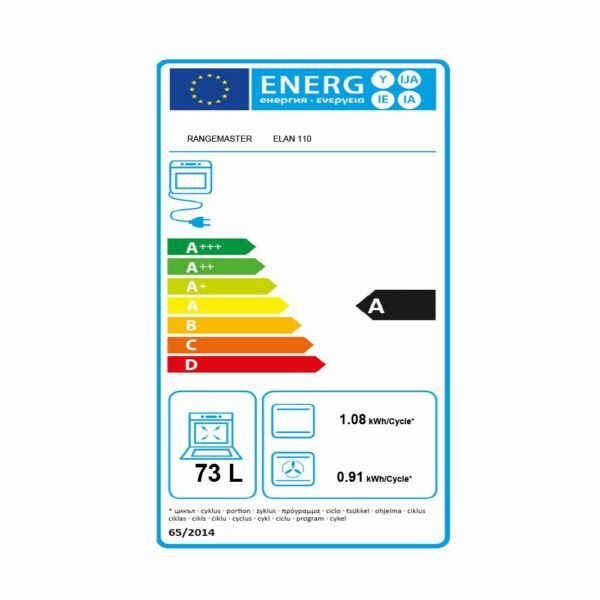 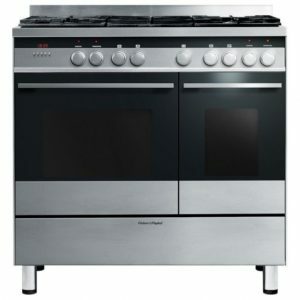 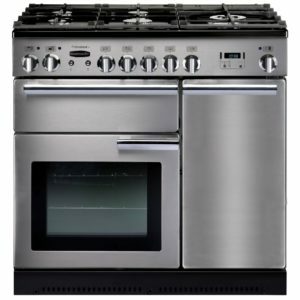 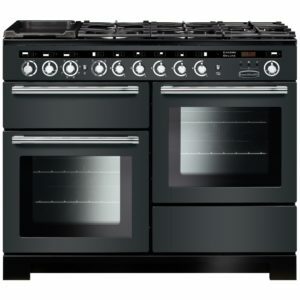 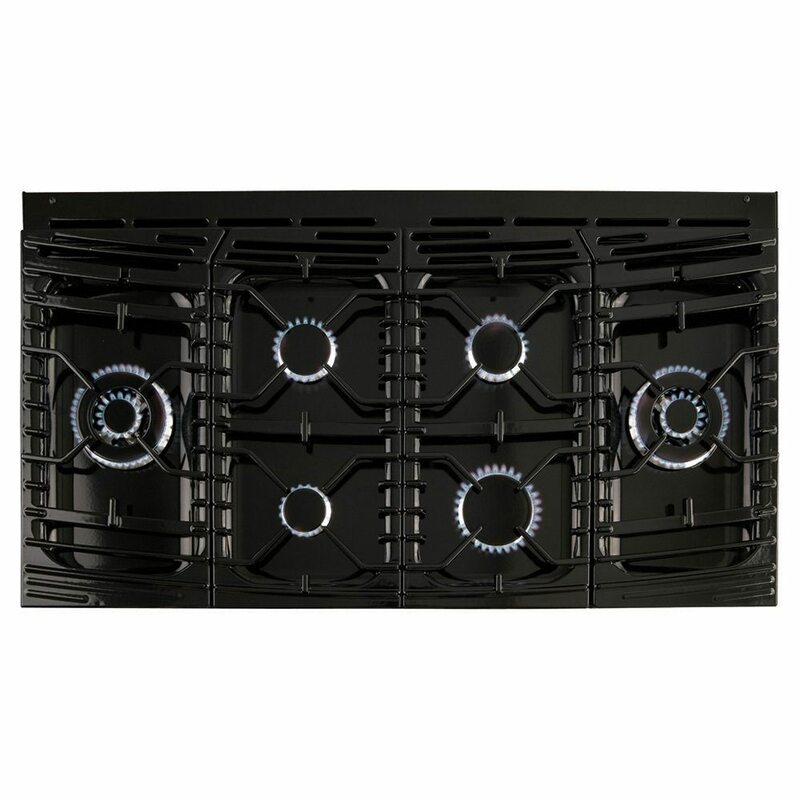 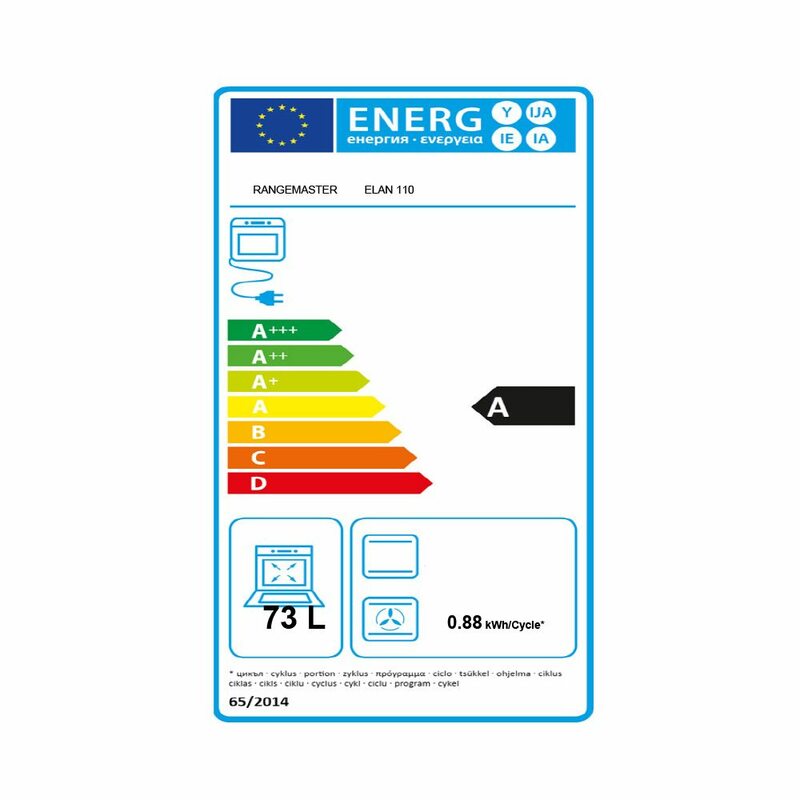 This dual fuel range cooker also comes with a 2 year warranty and with its A/A energy rating, it’s nice and efficient too!